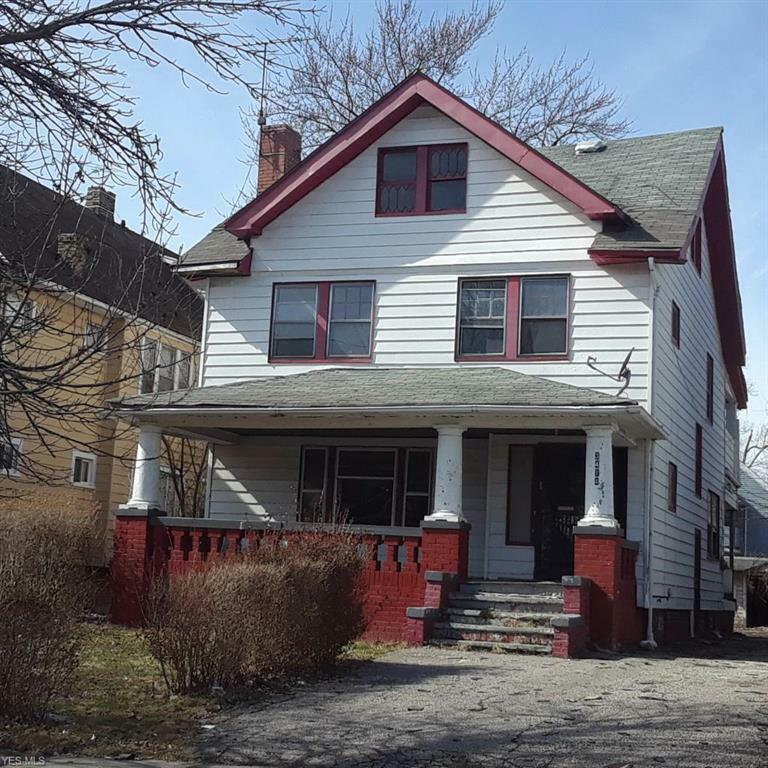 Great opportunity to buy this 2-story fixer-upper in Cleveland. Featuring 4 bedrooms, 1 bathroom, an open porch and a garage/workshop. This home needs work but it's priced easy on the budget.